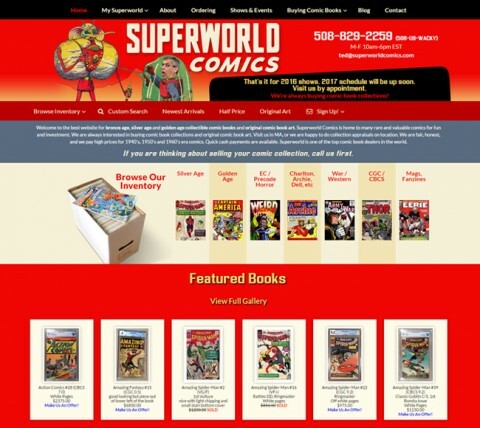 Let us create an award-winning website for you! Start by contacting us. 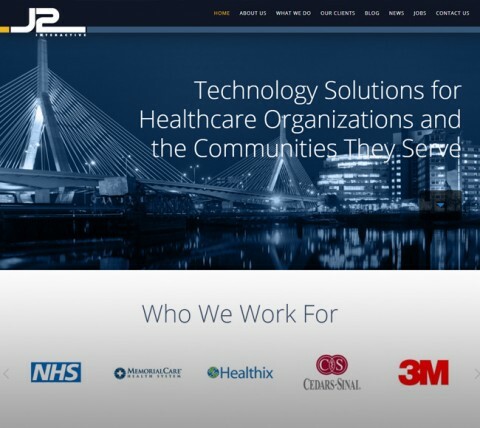 J2 Interactive has been one of BDS’s longest term clients. Since 2009 BDS has designed and developed all iterations of their website. 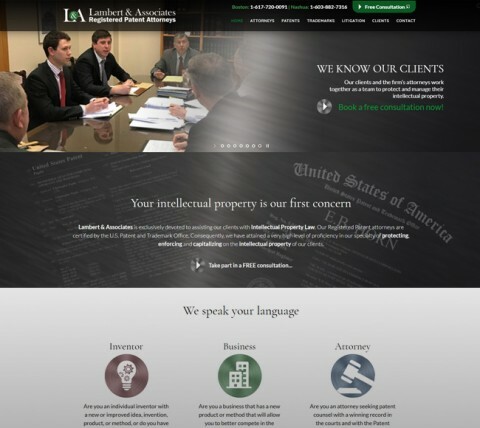 BDS worked with their client, Lambert & Associates to update their corporate identity and website. 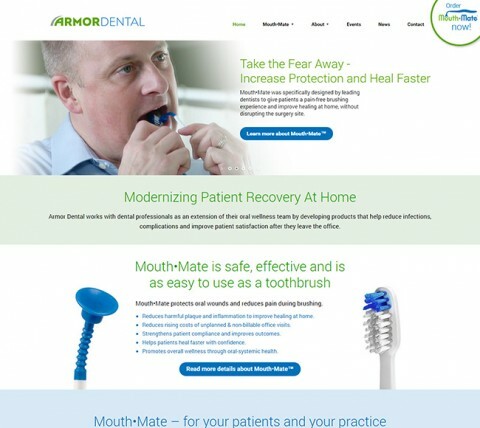 The website design and development for Armor Dental is just a part of the complete corporate identity package that BDS provided for this new client. 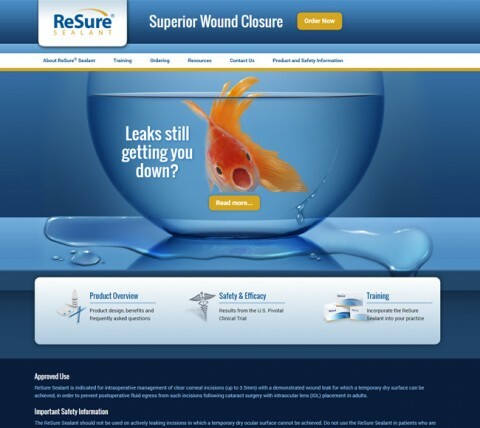 ReSure Sealant is a medical device product developed by Ocular Therapeutix, Inc., one of our long-term clients. 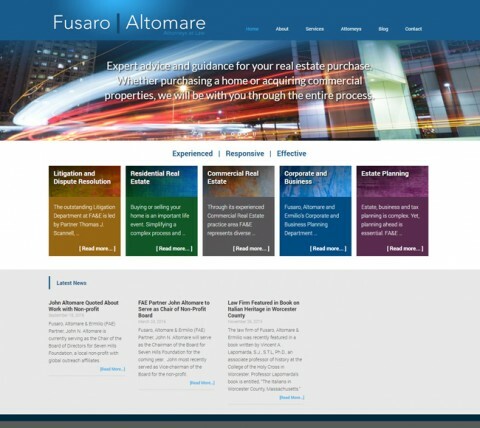 Fusaro, Altomare & Ermilio’s website was initially broken when one of the partners contacted BDS to help them make their site at least visible. 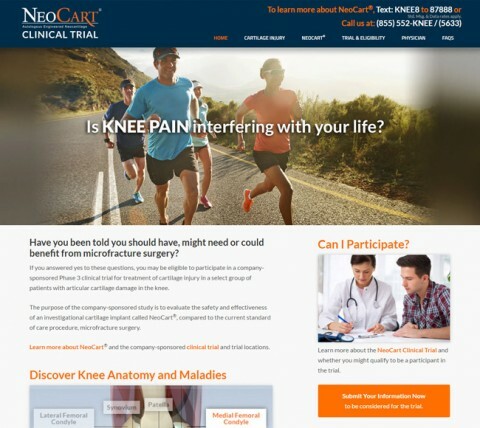 Histogenics, one of our premiere clients, contracted BDS to design and develop a custom website. 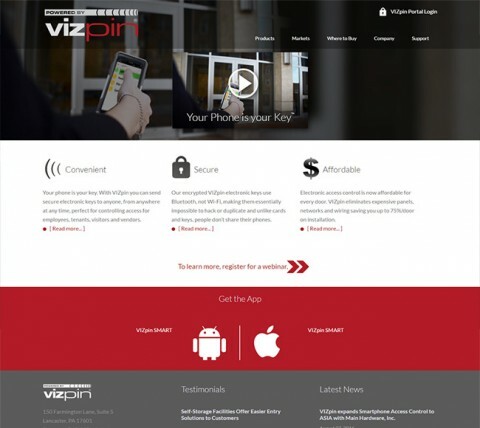 VIZpin came to BDS for custom website design and development. 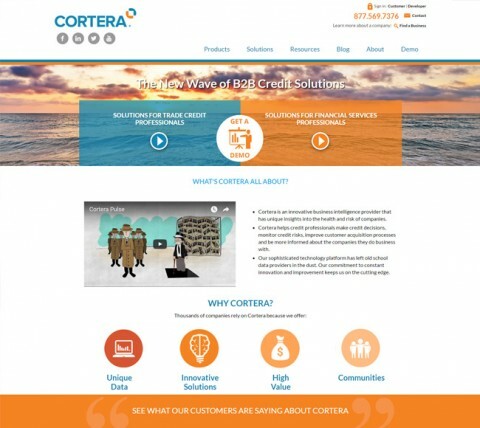 Cortera seriously needed an updated design to their website. BDS created a miraculous transformation that they were proud of. A new and upcoming company, Compassion Massage Therapeutic Clinic came to BDS for a custom website design and development. 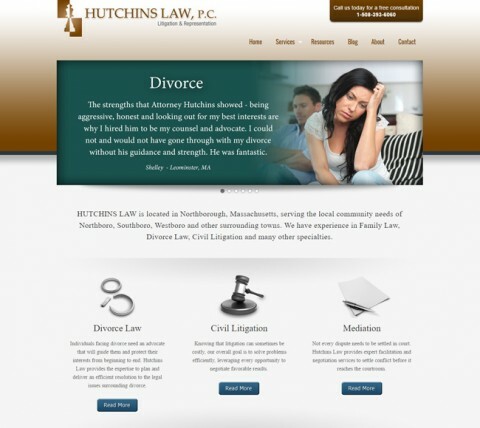 BDS creates a custom website design and develops a custom WordPress website for this new attorney in Northborough, MA.